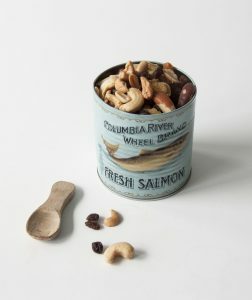 We love giving inspiration and encouraging you to use our treasures in many different ways. 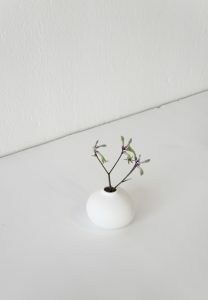 Get some ideas from our blog and enjoy getting creative! 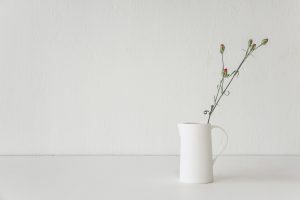 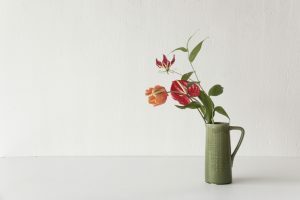 A vase can be a toothbrush holder, a water jug – the perfect display of your freshly picked flowers. 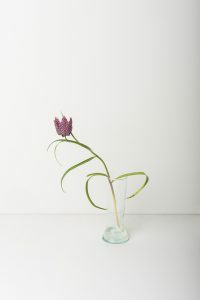 Mix matt and shiny finishes to create a beautiful, serene still life, without losing the spark of summer. 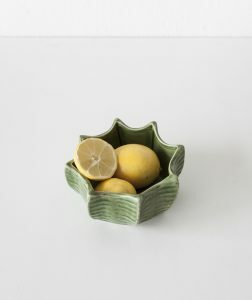 Urban Nature Culture’s Cactus Pots are multi-functional and real eye-catchers, no matter if you serve your favorite snacks in them, use it as a fruit bowl or let it display your succulents, plants or…why not…cacti! 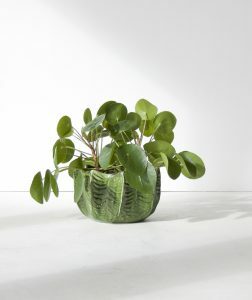 Unique, standout pieces – we love them! 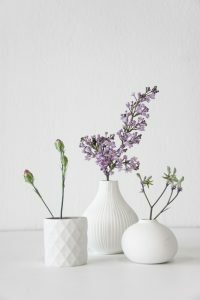 Use our beautiful Water Jugs for creatively displaying your favorite flowers! 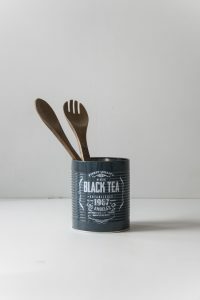 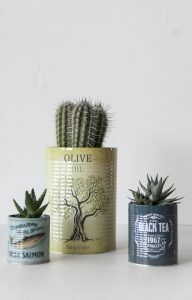 Our different Canister Tins can be nice pots to display your favorite plants, quirky serve ware items for small bites or just become the storage place adding a touch of nature to your interior! 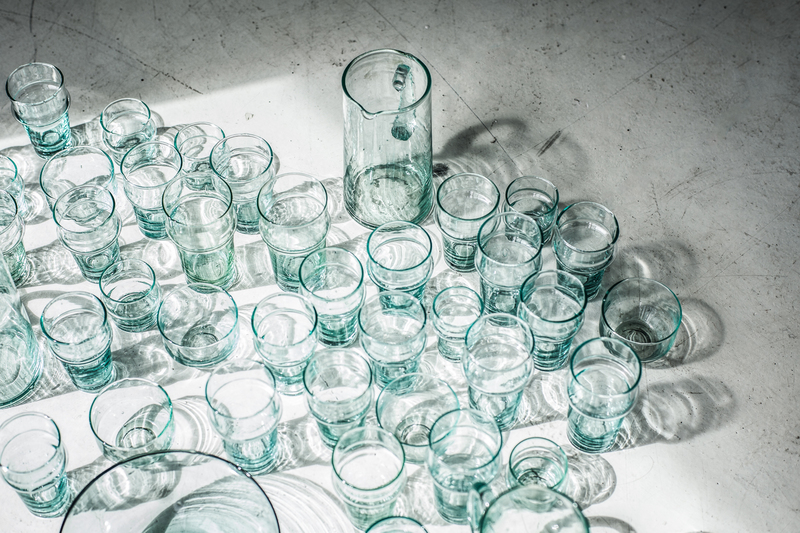 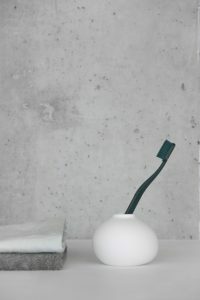 Recycled glassware collection of Urban Nature Culture leaves you a big room for thinking outside the box! 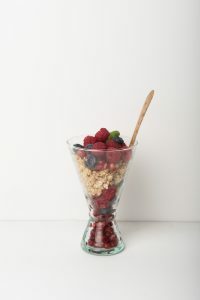 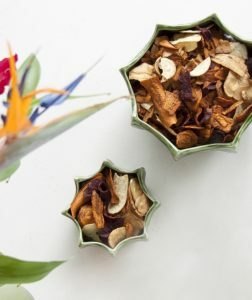 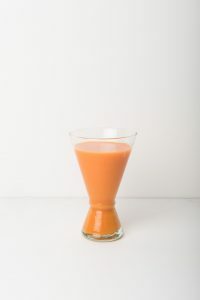 The glasses are perfect for serving refreshing drinks, healthy summer bites, and a cold soup or simply displaying the flowers! 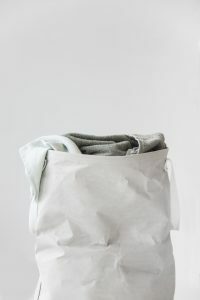 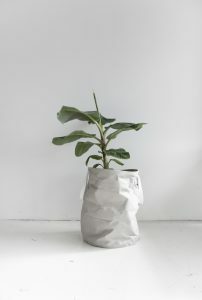 Our simple Urban Laundry Bag made of paper is perfect for keeping your laundry together, storing any items or creatively displaying the plants. 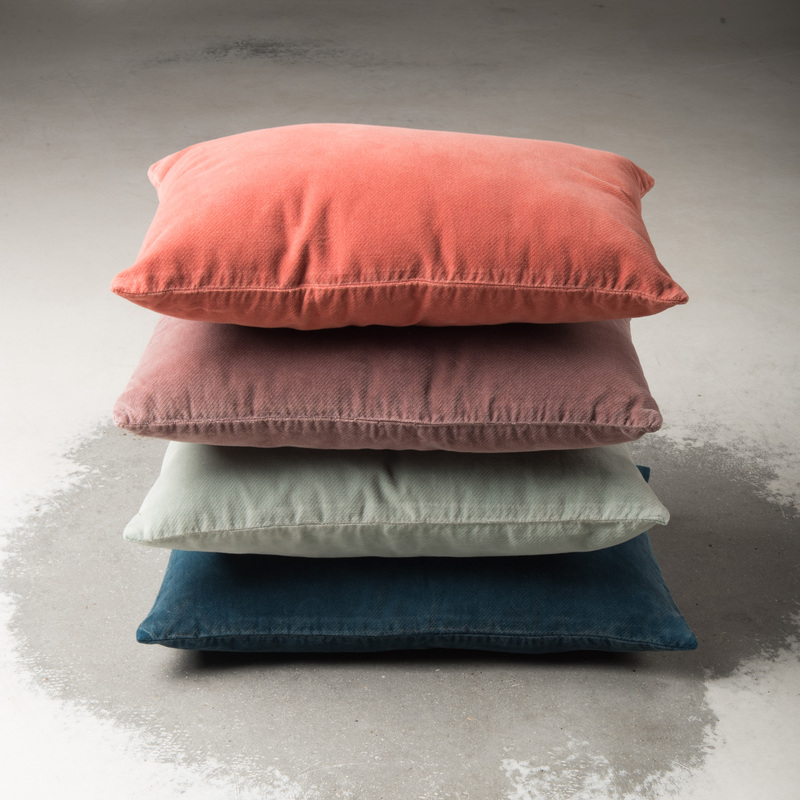 Mix and match to find your favorite combination!